Striker Parrott had scored four goals in his previous two Under-18 games for the club and he had no problem stepping up a level last night with the Under-23s. The Dubliner opened the scoring in the 40th minute at the Liberty Stadium when he arced a free kick into the top corner. 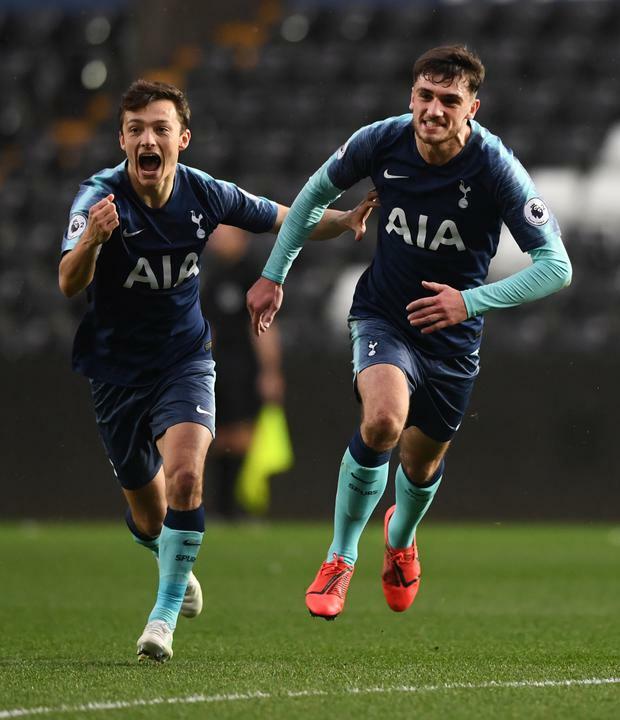 Swansea grabbed an equaliser but Parrott had the final say with his - and Spurs' - second 10 minutes from time when he gathered the ball inside the Swansea box, turned his man and drilled into the bottom corner.